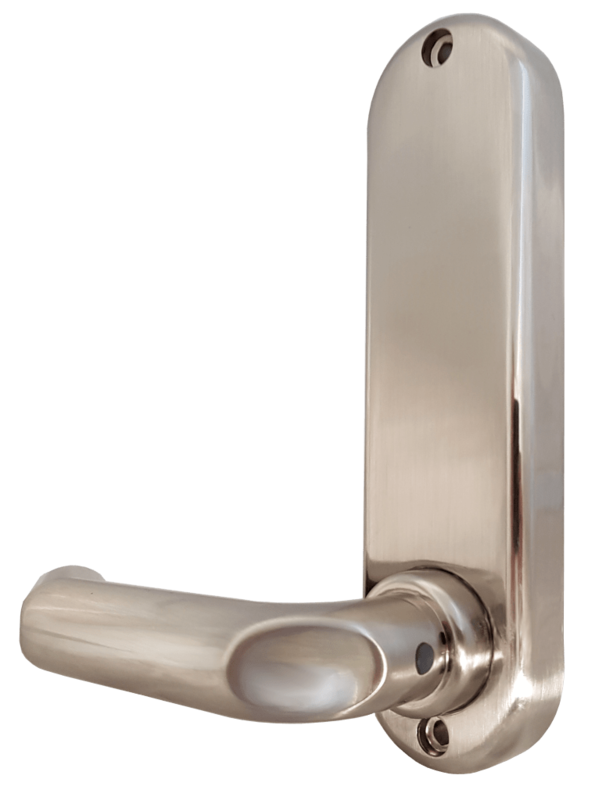 The BL5000 ECP series represents a medium to heavy duty lock where lighter duty locks just won’t handle it. 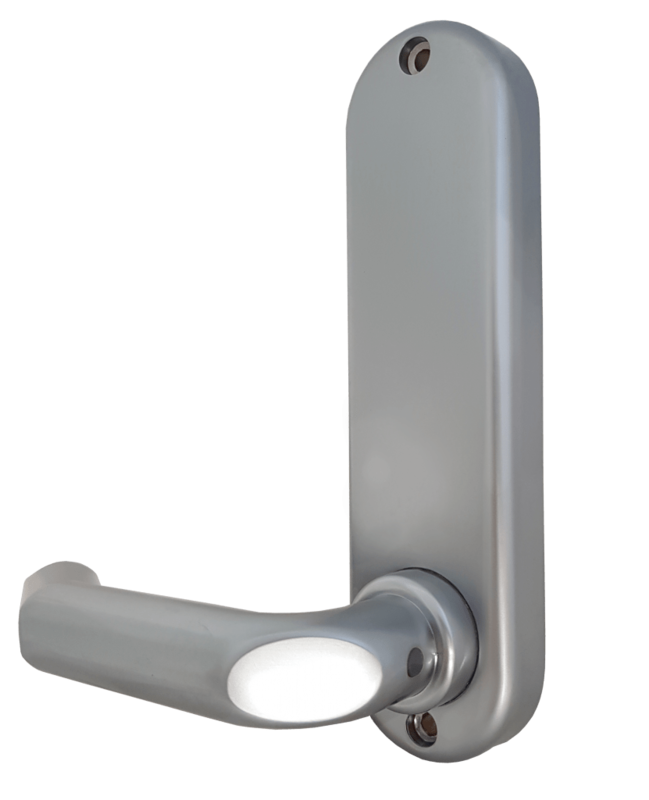 Offering a fully clutched round bar handle, this lock can be suited for most different applications out there. Each BL5009 ECP offers a optional free passage mode, enabling a bypass mode to deactivate the coding chamber. Until deactivated, this allows you to enter without the need to enter the code. 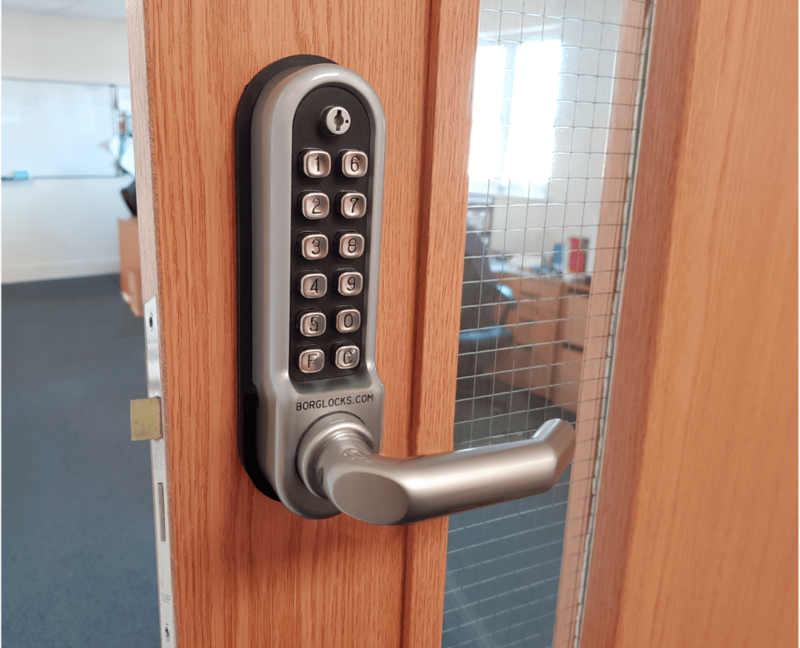 This variation comes with a 60x72mm mortice night latch. Suitable for internal and sheltered external use on wooden, composite, aluminium and steel doors.